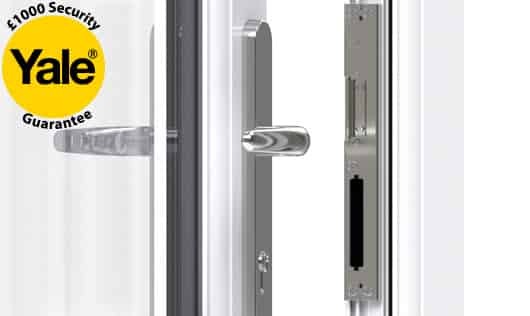 As a member of the Double Glazing Network, we are approved suppliers of Yale window and door security hardware. We offer our customers a range of high security Yale locks for complete home protection. 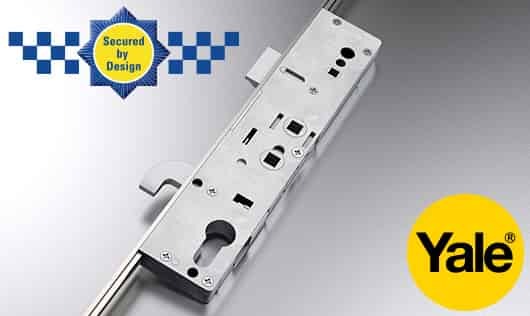 Feel safe and secure with our Yale high security locking systems. 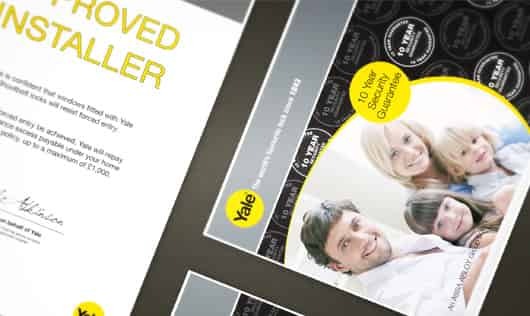 Yale is the World’s leading lock manufacturer, securing millions of homes across the UK. 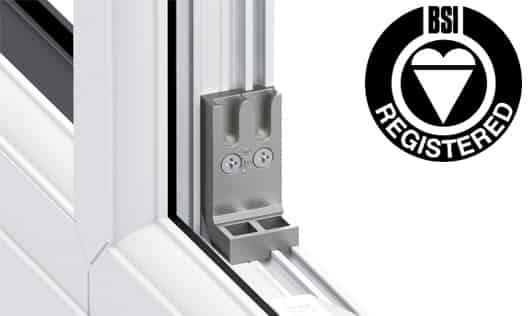 All our Liniar windows and doors are available with optional Yale shootbolt locking mechanisms. All our Yale locks are guaranteed against mechanical failure for 10 years after installation. The exclusive Yale shootbolt locking Security Guarantee means you can receive up to £1,000 towards home content insurance in case of a break-in. The Yale shootbolt locking system carries the Secured By Design accreditation. Secured By Design is a police preferred specification that ensures products offer the highest level of protection. Designed and manufactured to the highest of specifications, all components of our locks are tested to the latest BSI security criteria.